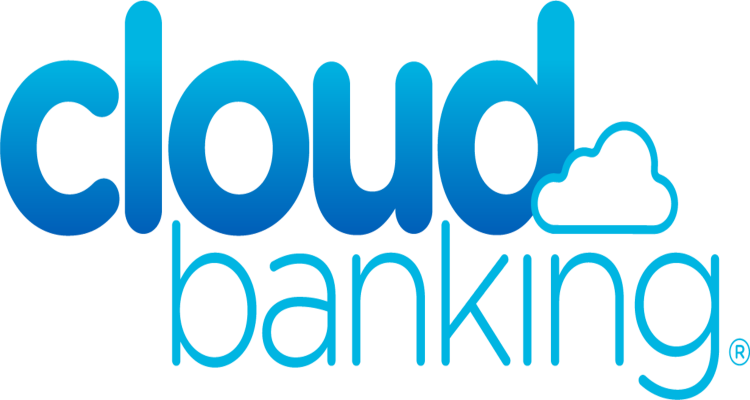 Cloud Banking provides our clients with a direct connection to our partner banks which means that Cloud Banking can provide a quick, secure and seamless front end to process your payments directly through the bank. Importantly, we do not hold your money or touch it in any way, which allows Cloud Banking to process your money at the speed of Bank. We pride ourselves on being able to settle money to our merchants within hours of the transaction. When we mean same day settlement, we actually mean it!